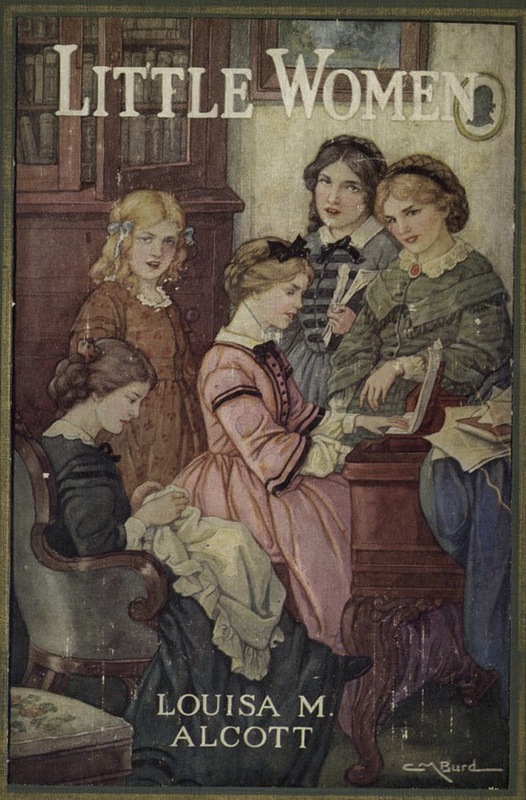 The classic story of Little Women is to be brought into the modern age in a new drama for US TV. The miniseries, which will be made by ABC and is being produced by British actress Natascha McElhone. She’s expected to also star in the series which will see the March girls coming of age against the backdrop of a military scandal leading their family to lose their its fortune and position. I have to say I have serious reservations about this. I read Louisa May Alcott’s stories as a teenager and have loved them ever since. I hope they don’t change them too much.